If you are looking for something different not far from Avignon look no further discover the plateau des Baux de Provence in a helicopter! Take-off from the Avignon airport towards Saint-Remy de Provence, the small capital of the Alpilles, you will fly over the ancient archaeological site of Glanum, then taking altitude to reach the plateau of the Baux de Provence (245 m.) surrounded by the olive groves. 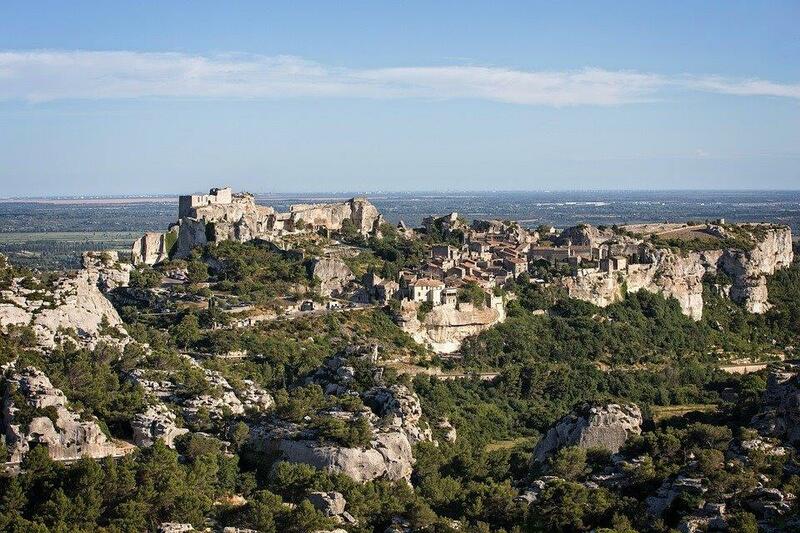 This isolated plateau is a magical place from another time, the Chateau de Baux, camped on a rocky spur dominates this place, truly breathtaking. We continue our flight over the Alpilles to discover the magnificent landscapes. Then back to Avignon.